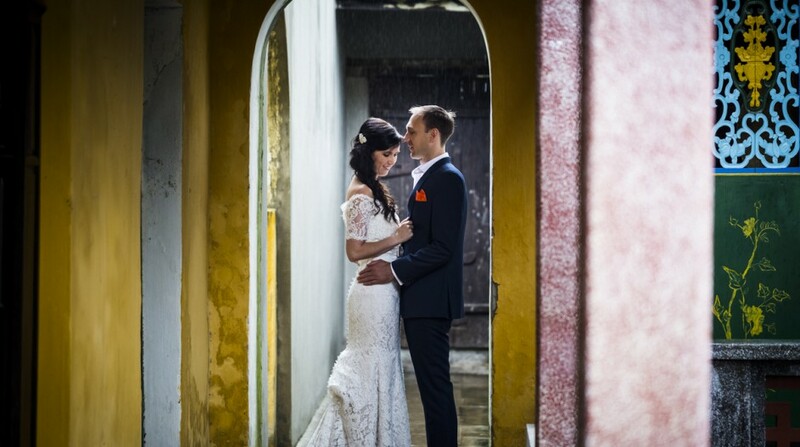 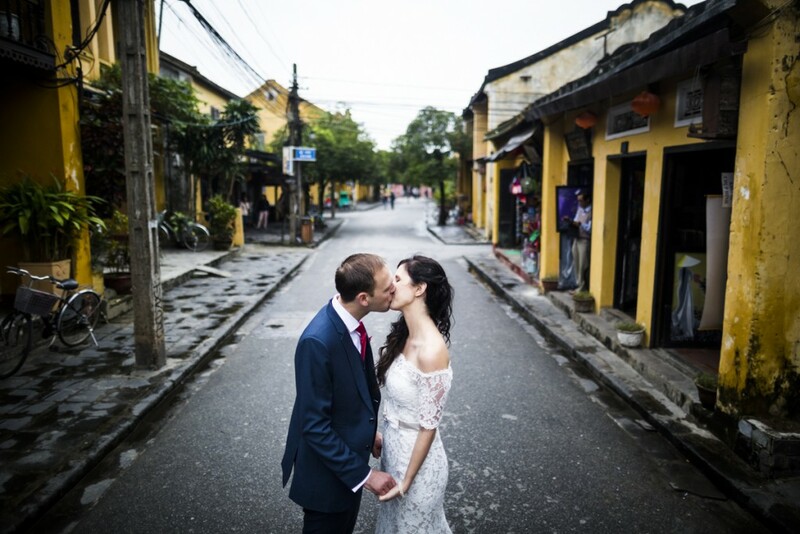 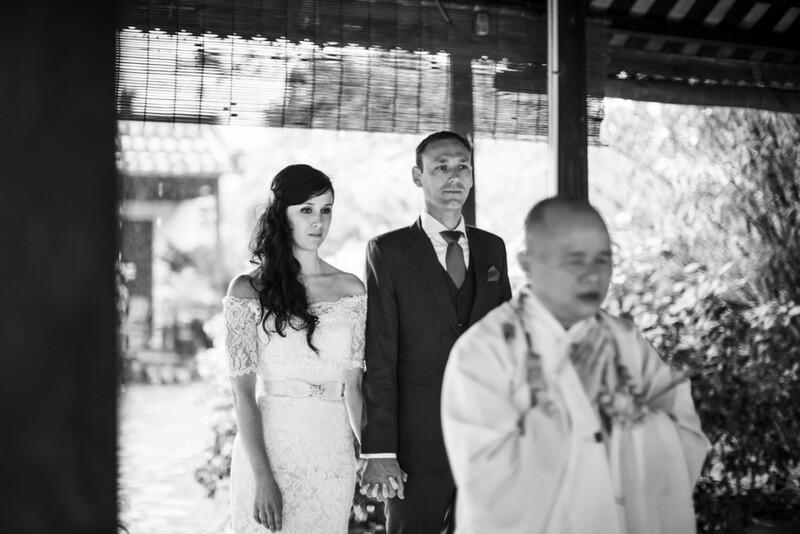 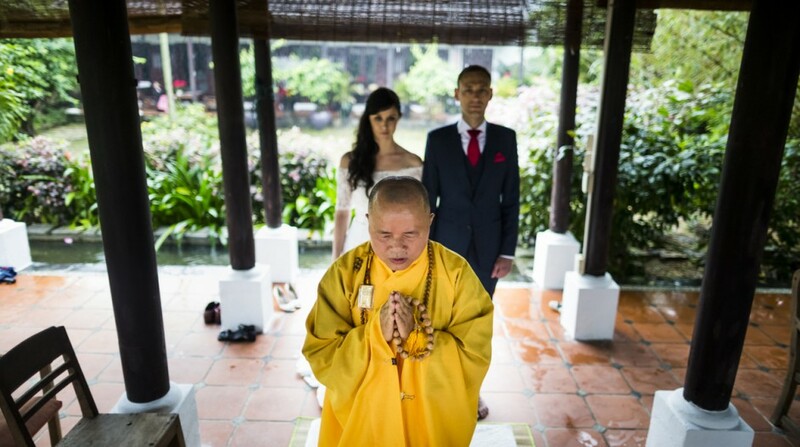 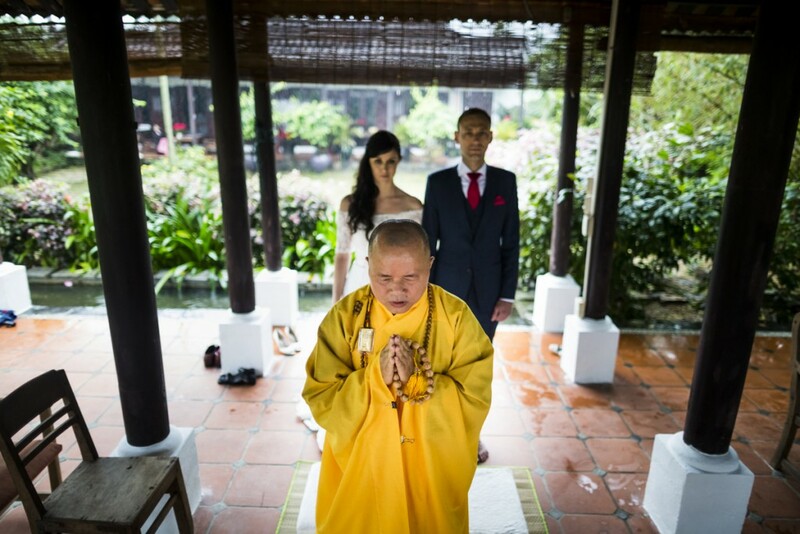 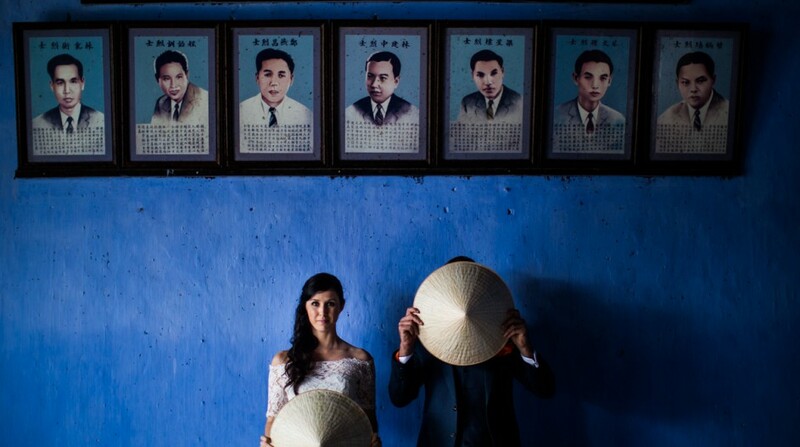 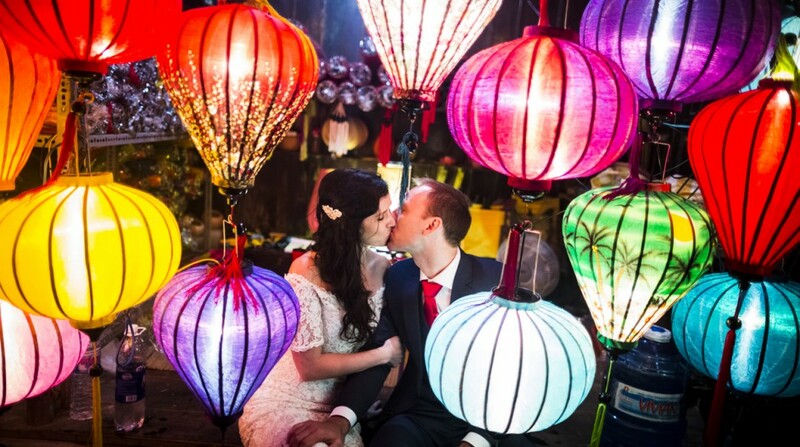 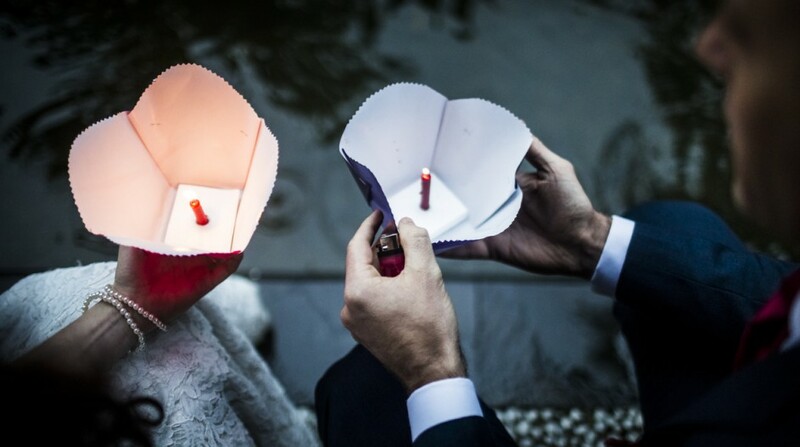 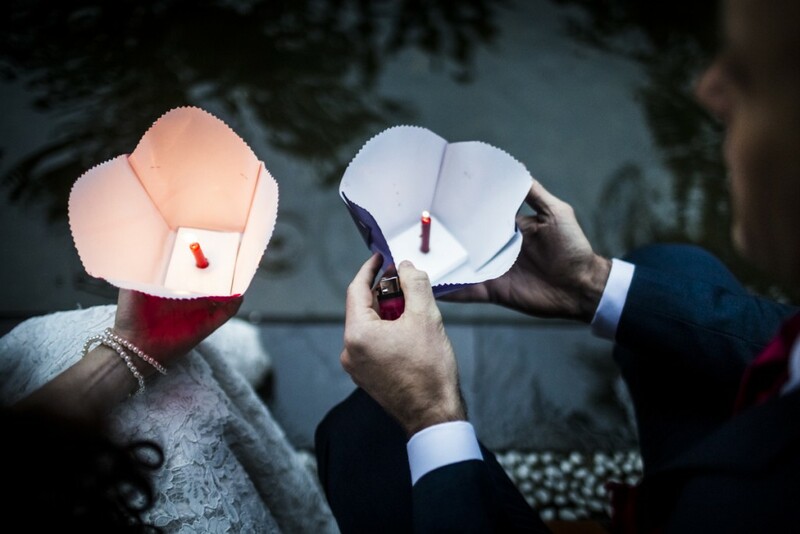 Corrine & Greg were looking to escape the pressures of a wedding in the west by committing to each other in a intimate ceremony in the Ancient town of Hoi An. 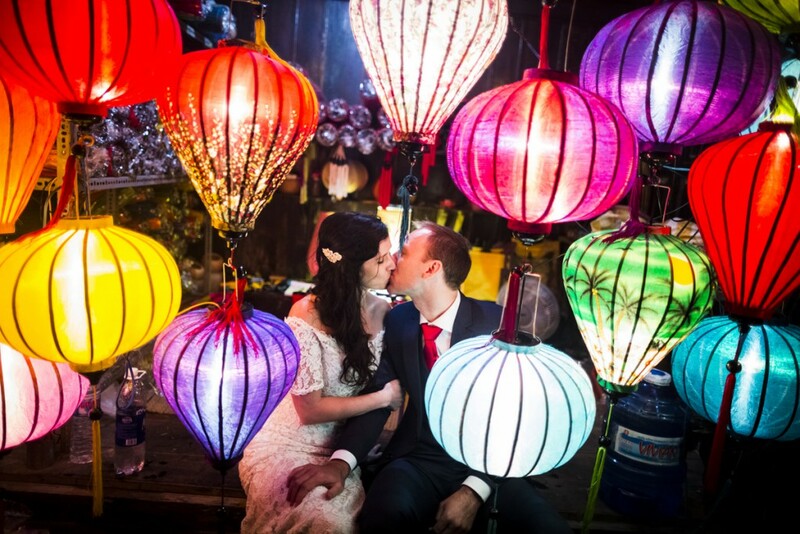 Hoi An Events Weddings found an antique family pavilion in the garden of a private home. 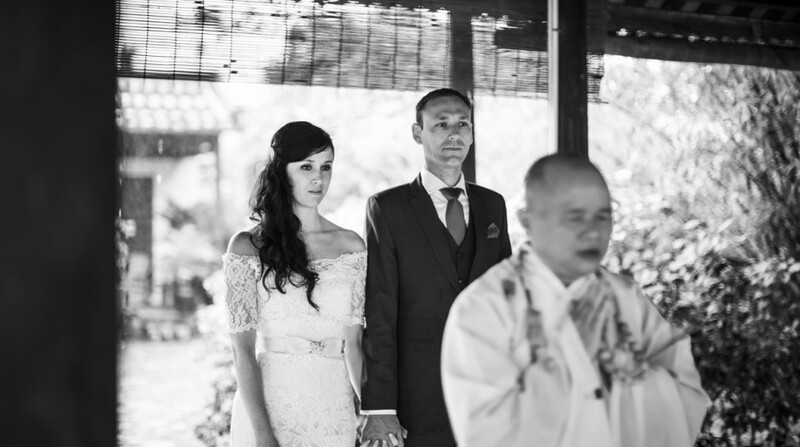 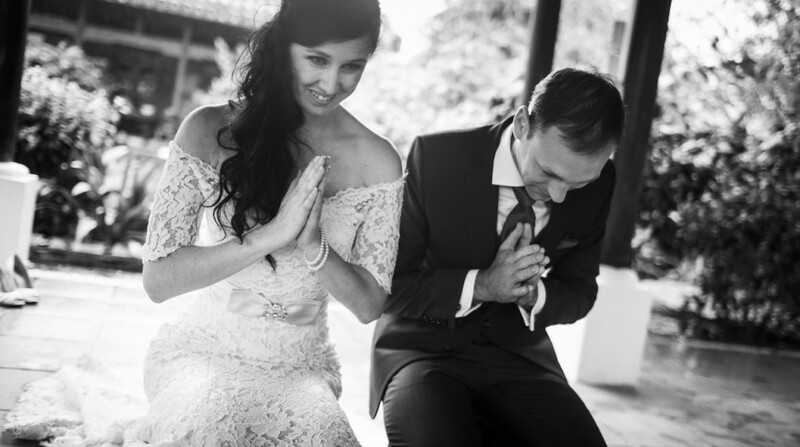 A Buddhist blessing, and very personal ceremony, allowed our couple to express their love for each other. 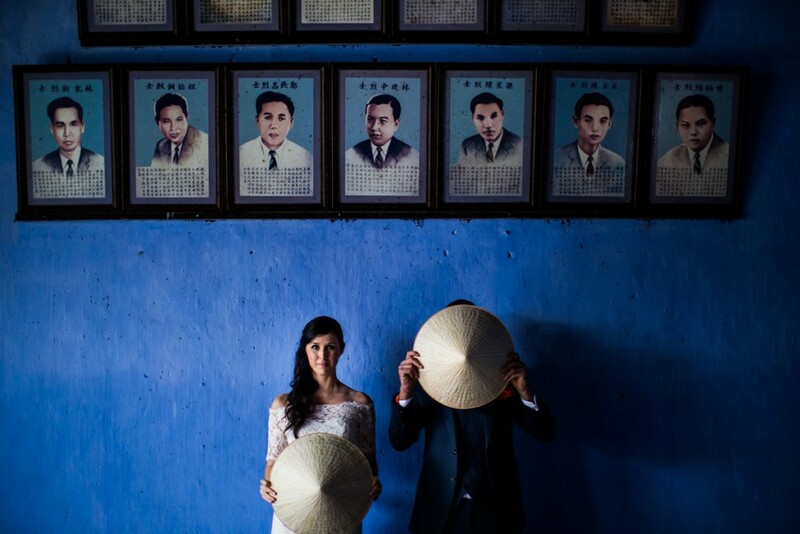 A fun photo shoot around the charming town captured the romance and celebration of their commitment, and delivered the perfect snapshots to share with family back home.